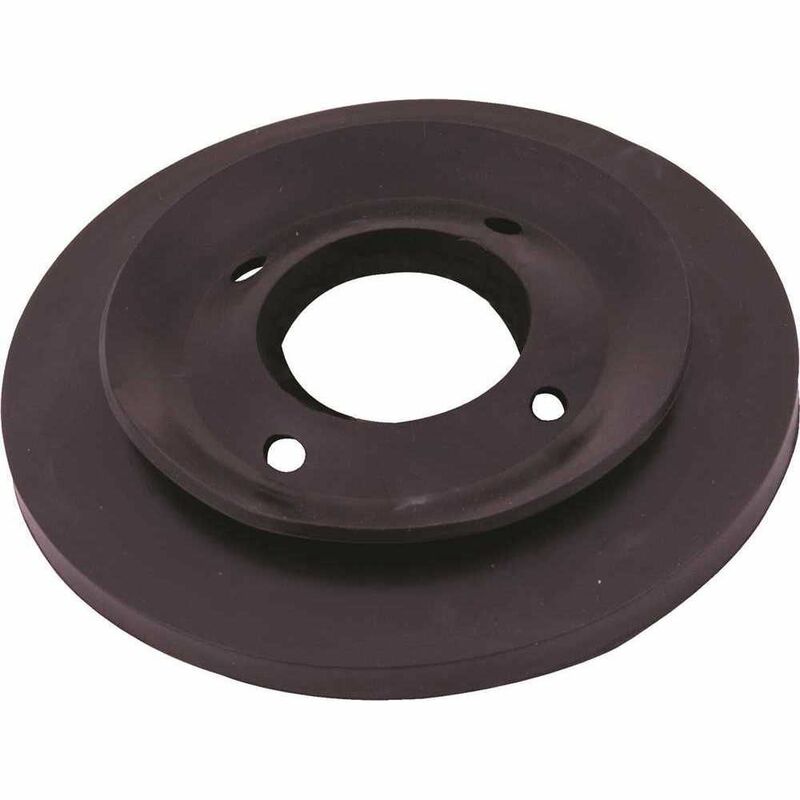 Flush Valve Seal For Mansfield 208/209 is rated 5.0 out of 5 by 1. Rated 5 out of 5 by Luvinit from Excellent fit Hard to find replacement part but readily available at Home Depot online. Saved replacement of complete assembly. Fits perfectly, easy to install and reasonably priced.